Kidzbookhub.com is an online early literacy site curated by a team of experienced educators and publishers with a combined experience of over 70 years of teaching literacy and publishing literacy resources. The resources available on the website support a child’s learn to read journey with reading material and activities that are simple and highly appealing for young kids. Kidz Book Hub has been developed to support independent reading of online texts, both at home and in the classroom. As part of a classroom teacher’s Independent reading program students are taught how to self-select texts that they would like to read. 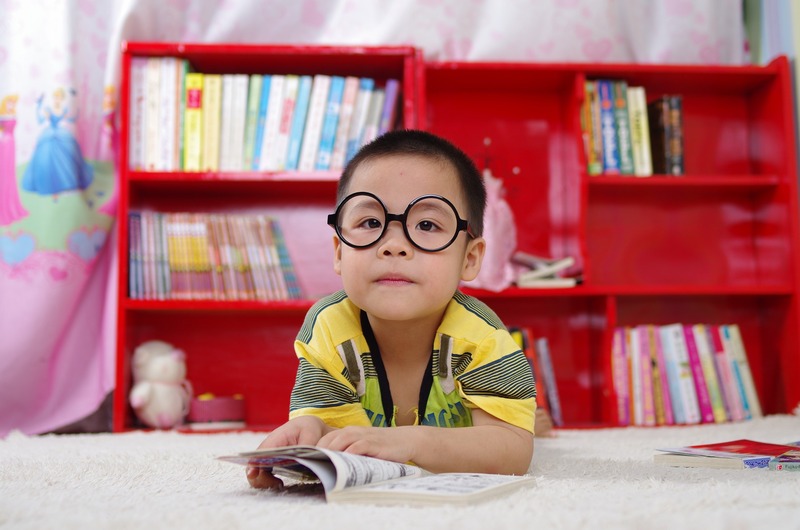 Parents and teachers instinctively know what the research tells us, that is, that there is a strong link between reading and academic success; students who read a lot do better academically than those who do not read. Kidz Book Hub supports readers in all aspects of the ANC in English with very strong links to particular series and texts.